PGA Professional Chad Johansen’s passion is providing affordable golf lessons for adult and junior golfers. At his Kendall County golf clinic, Chad uses modified teaching techniques that provide immediate feedback so students experience real-time improvement in their golf game. 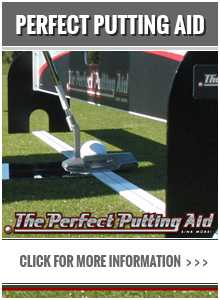 He guarantees this innovative, four-step system will have you playing the best golf of your life. His Four Step Process is a comprehensive approach to identifying AND addressing everything that is holding you back from playing great golf. 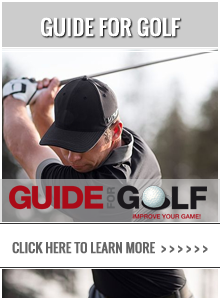 This effective golf instruction method uses a customized approach to achieving real improvement that lasts. Furthermore, Chad embraces technology and its ability to help golfers advance their game, as well as maintain ongoing improvement. The Guide For Golf is an innovative mobile App golfers can access at home, on the range or even during their round. 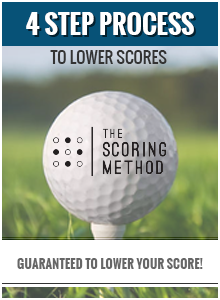 If offers a number of benefits designed to help every golfer play better, track their success, and get more enjoyment from the game. Learn more HERE. 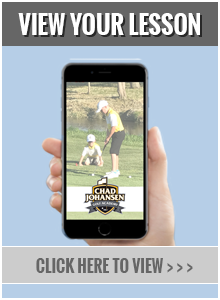 For proof that Chad Johansen’s methods work, look no further than his rapidly growing 300-player Illinois junior golf academy. 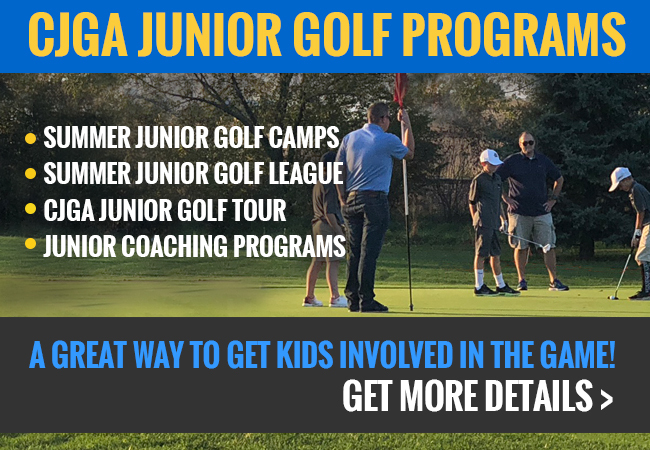 Every summer, fall and winter he offers a junior golf league, youth golf camps, a new junior golf tour and year-round golf coaching for kids. 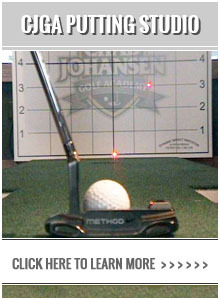 Chad Johansen is committed to providing affordable and professional golf instruction for players of all ability levels. 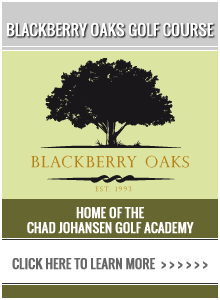 If you live in Aurora, Oswego, Kane County or elsewhere throughout the western suburbs, the Chad Johansen Golf Academy can help you play better golf. Contact Us today to get started.